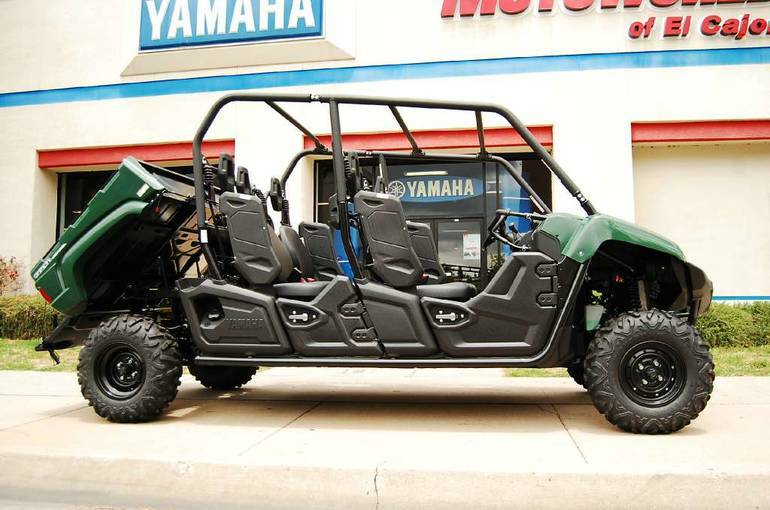 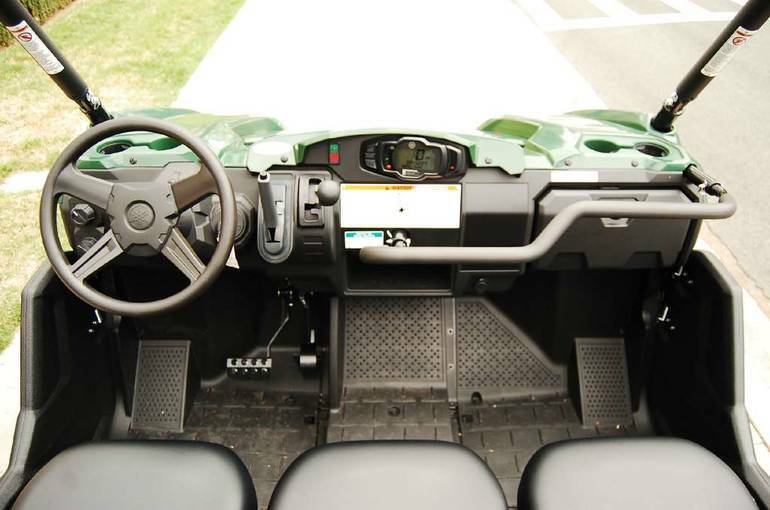 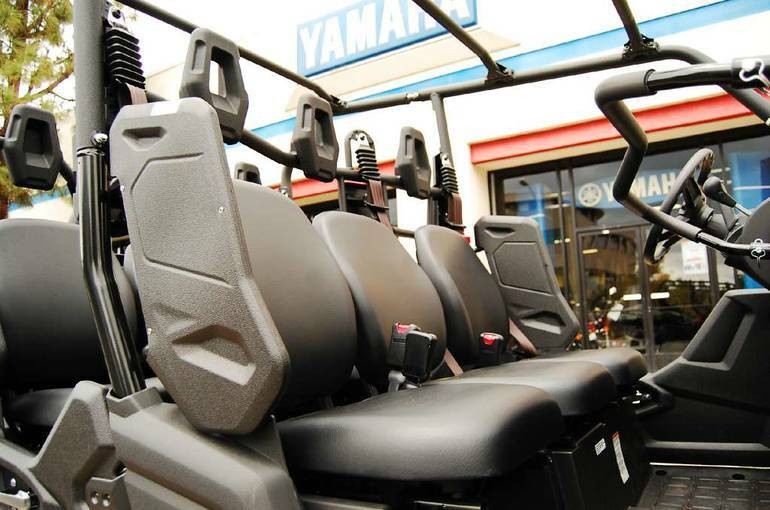 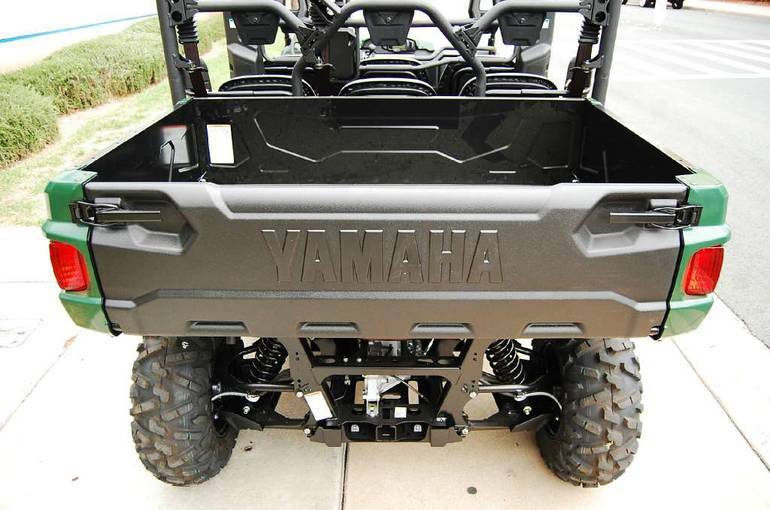 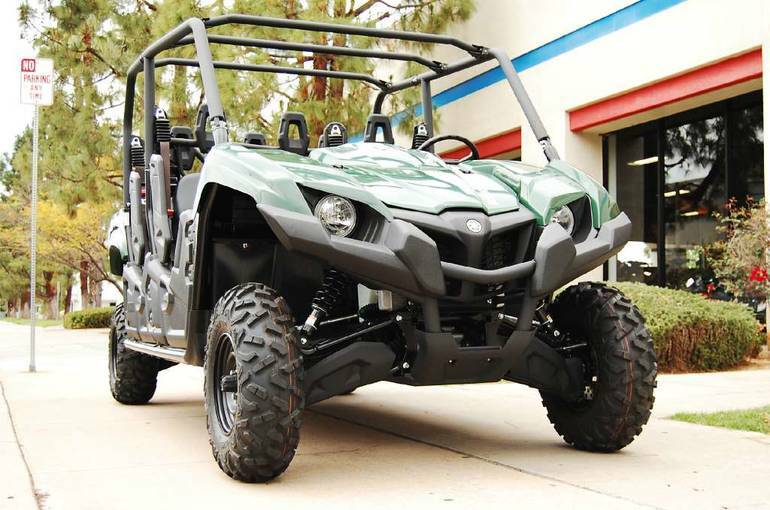 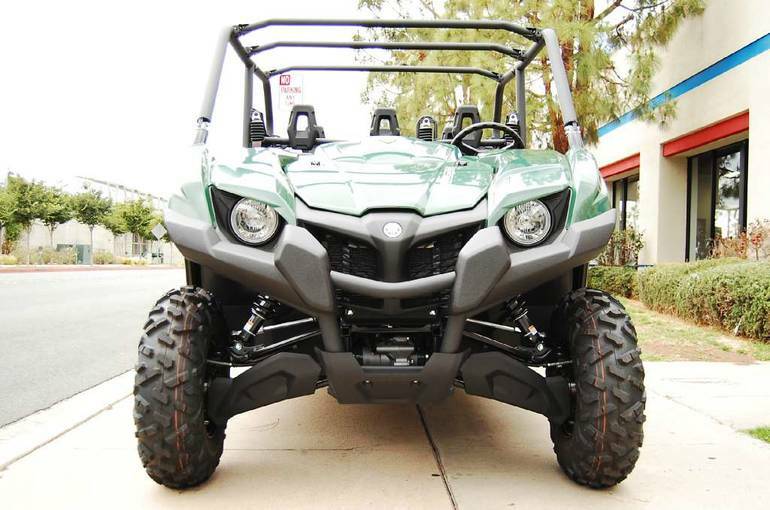 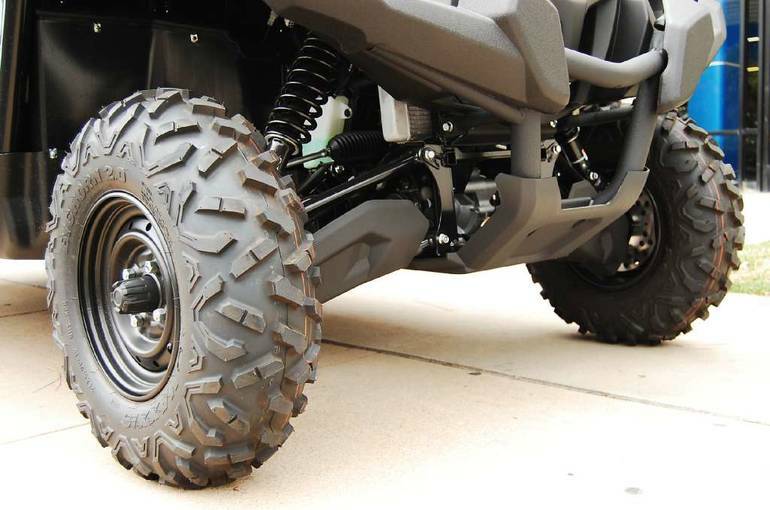 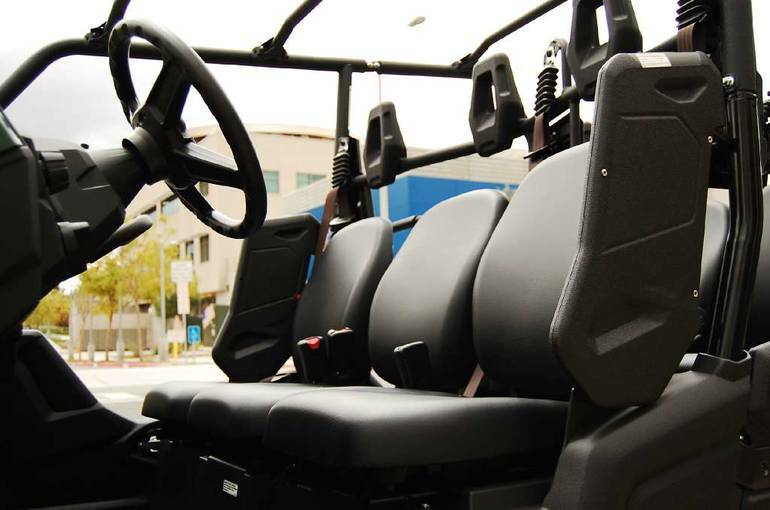 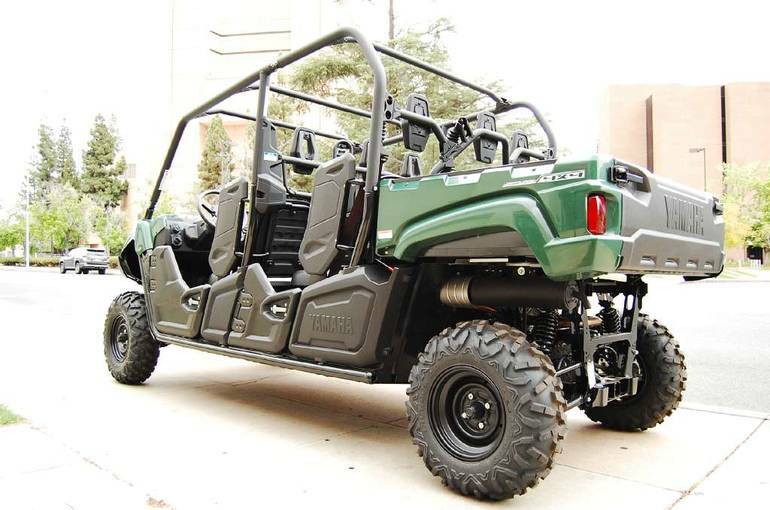 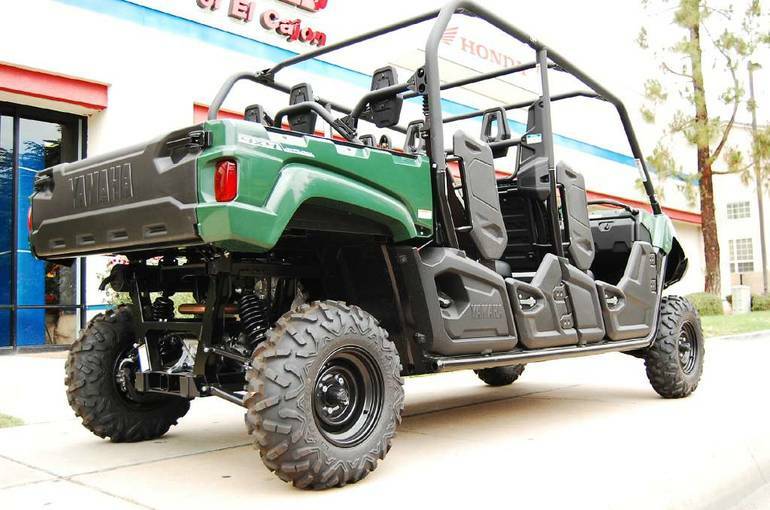 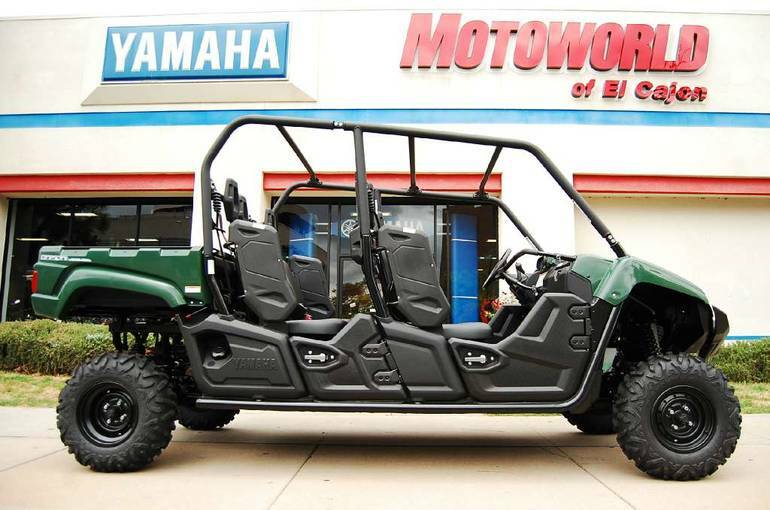 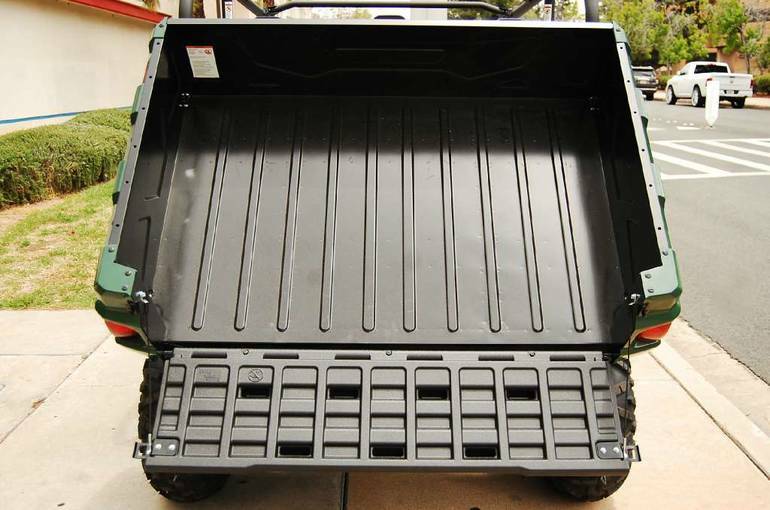 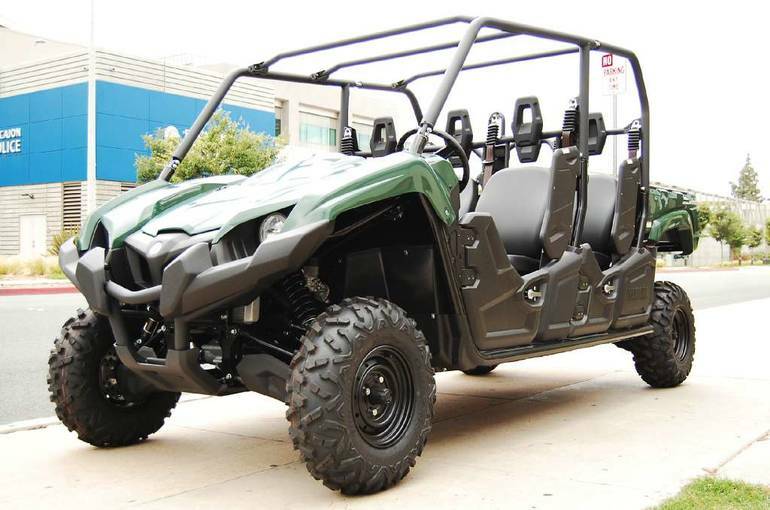 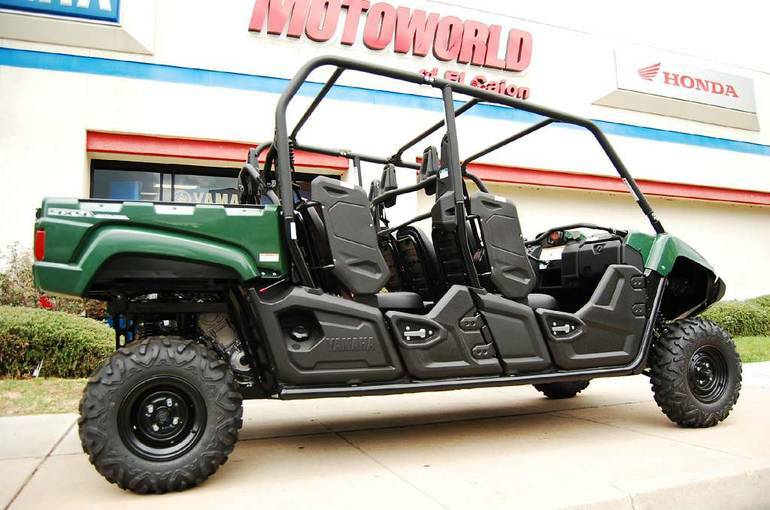 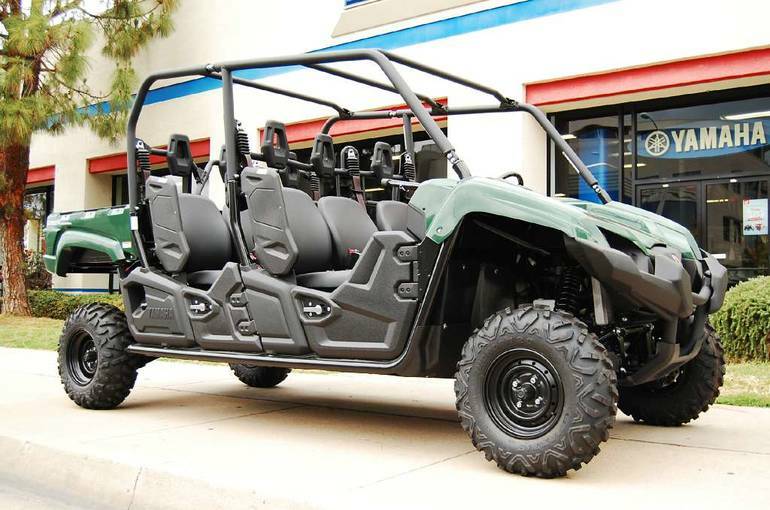 2015 Yamaha Viking VI EPS, Comfortable for the ENTIRE family! 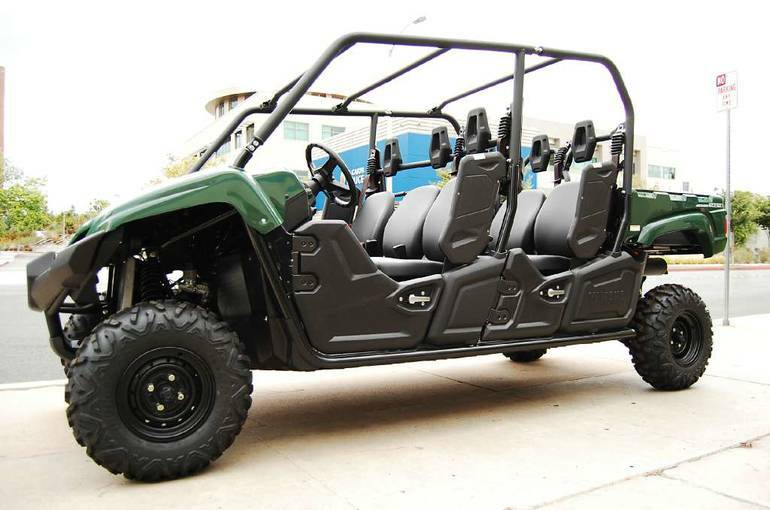 Individual seat for EACH passenger with individual three-point harnesses INCLUDED! 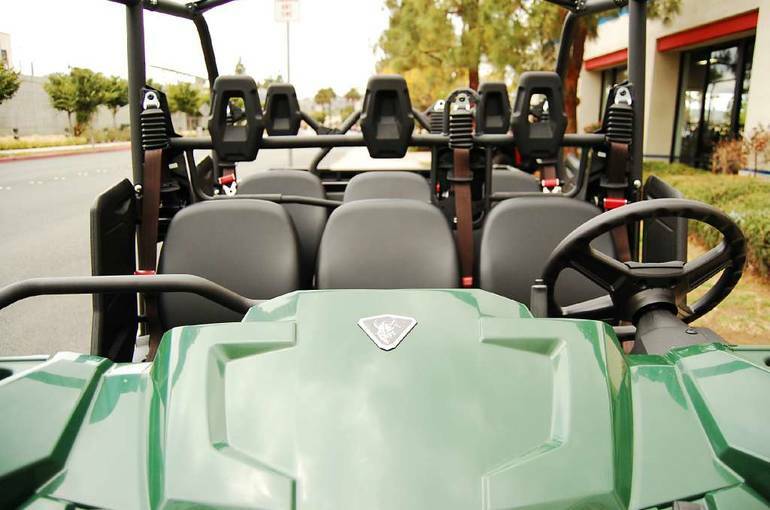 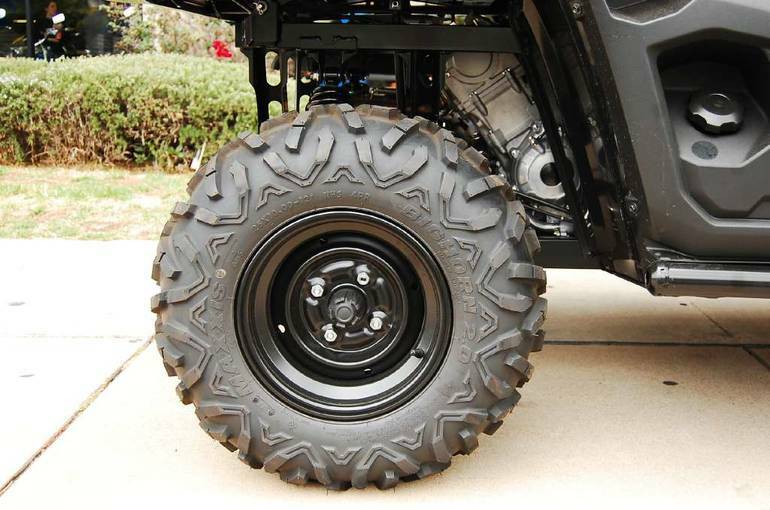 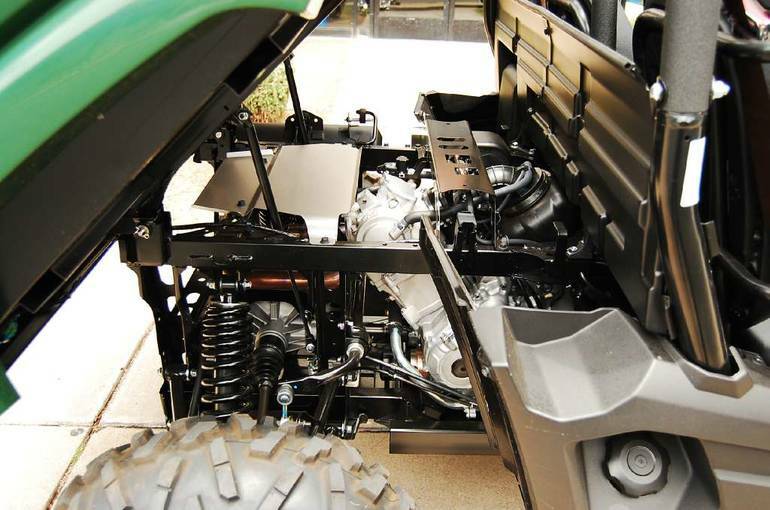 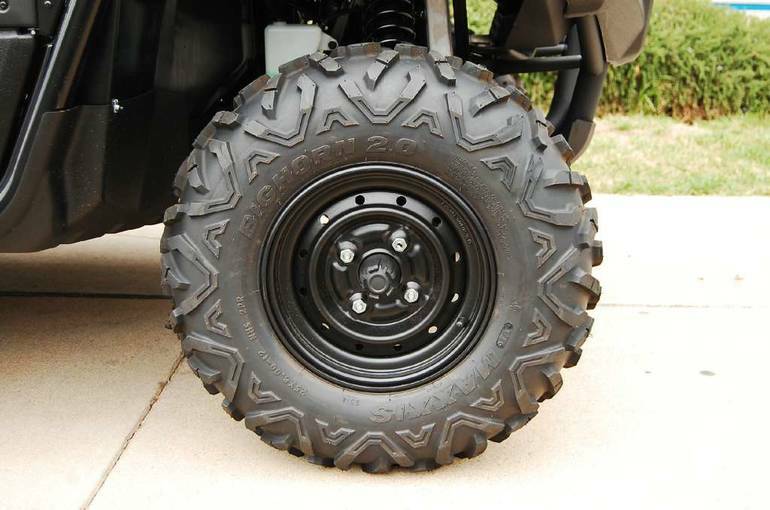 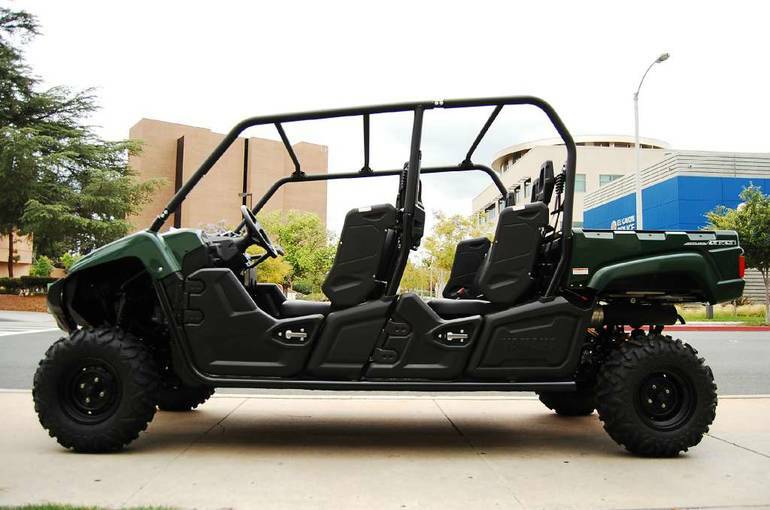 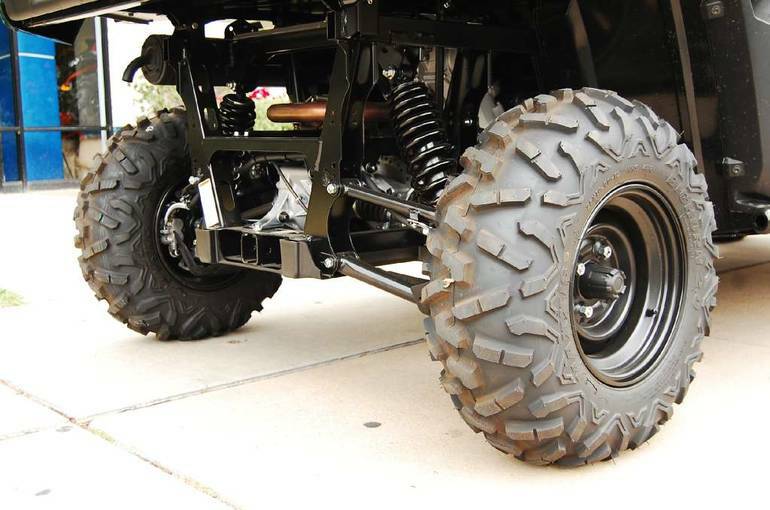 - Off-road room for six - the new Viking VI has arrived! 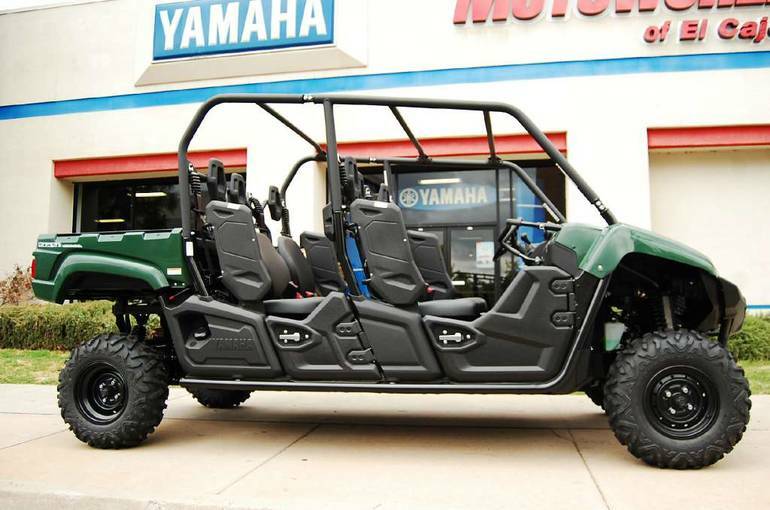 Class-leading features and Yamaha exclusive technologies help the new Viking VI raise the bar in the areas of passenger capacity, comfort and convenience, not to mention off-road capability in tough terrain with the most interior cabin space without sacrificing towing and hauling capabilities. 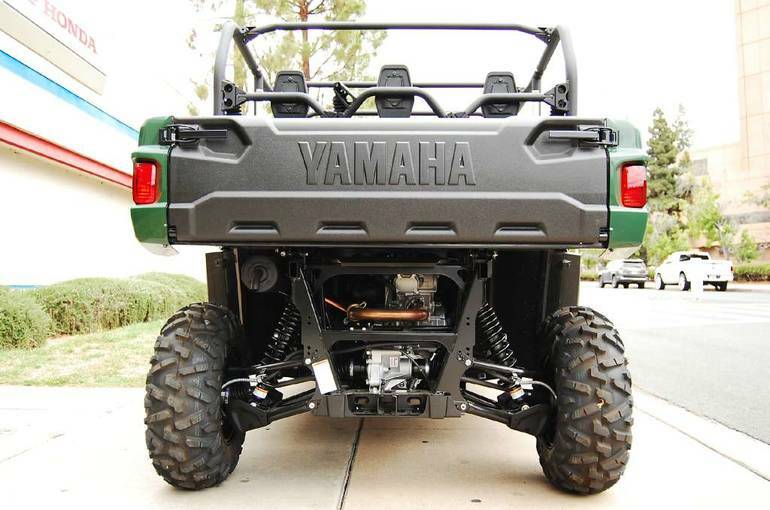 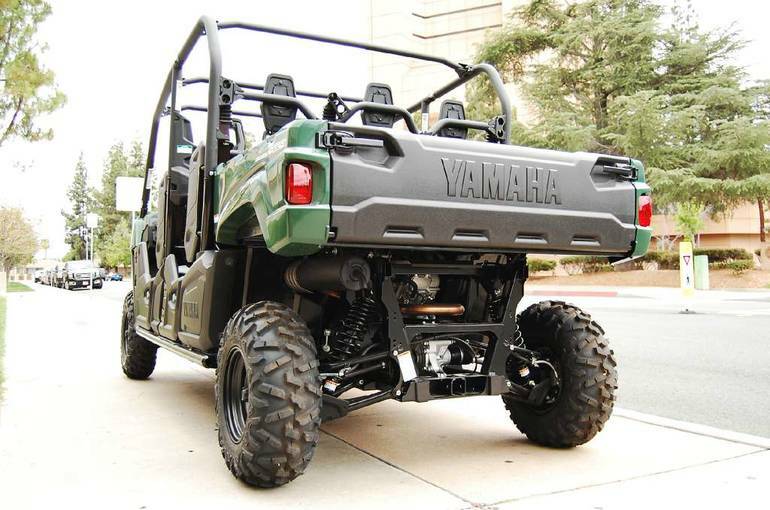 All Yamaha pictures are kind of Yamaha HD motorcycles picture was taken, including motor fuel gauge, engine, engine mounts, tires, fuel tank, the car handles, lights and so on, 2015 Yamaha Viking VI EPS full-screen viewing,2015 Yamaha Motorcycles today Price: $12,997 .